Whether you're a new buyer or one looking to upgrade your laptop, you must compare laptop prices before your purchase. 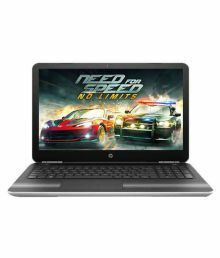 There is a larger variety of laptops with endless features that are available on the market. 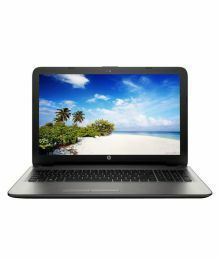 To know which the best-selling laptops are, you must search a handful of e-commerce websites. 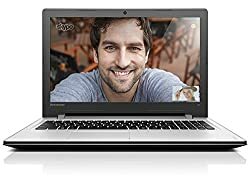 To save your all time and effort, we have here sourced all the laptops on offer from top e-commerce partner sites including Flipkart, Snapdeal, and Amazon to name a few. 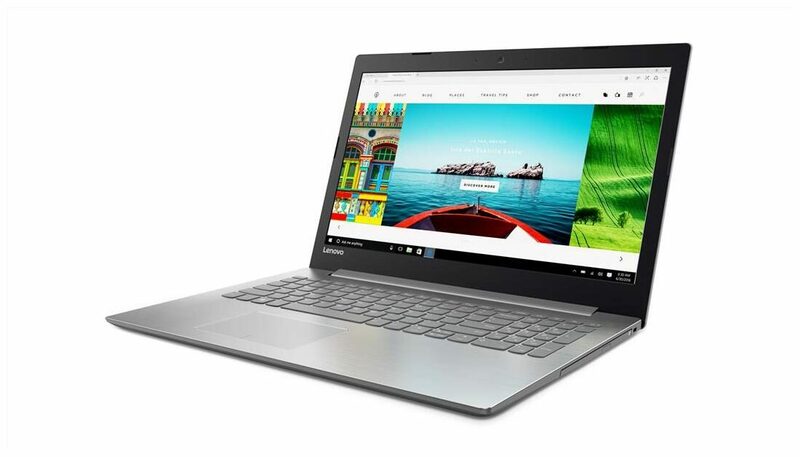 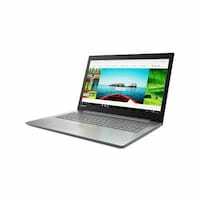 We bring to you, under one roof, the laptop price list in India that you can search through and finalize a purchase under one roof. 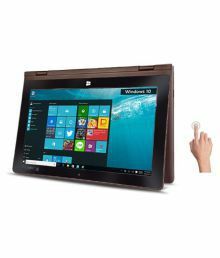 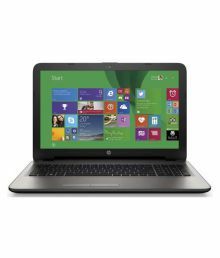 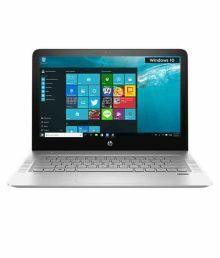 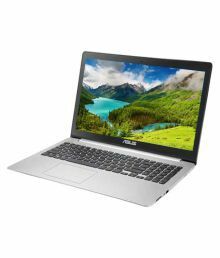 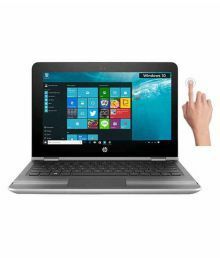 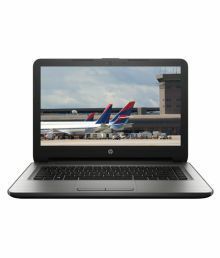 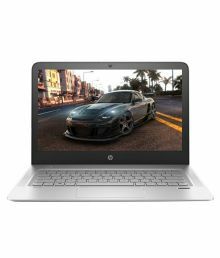 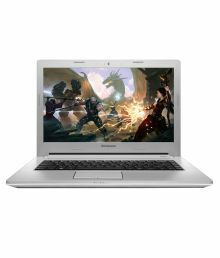 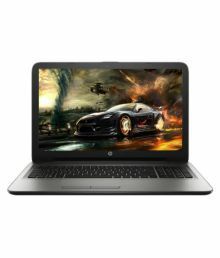 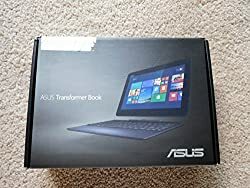 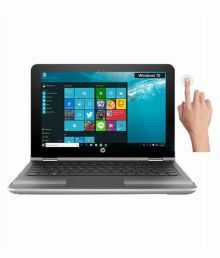 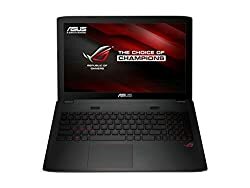 Here you can find laptops sorted by price and brand and features to help you compare your different choices easily and without much delay. 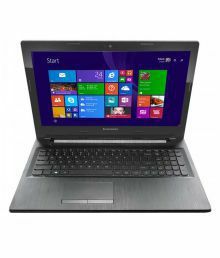 When you buy laptops online, you can be worried about the quality and warranty aspects of the unit delivered to you. 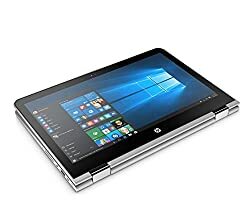 Rest assured, what you see here on our site will be sold through genuine sellers and should reach you in top quality with an appropriate warranty. 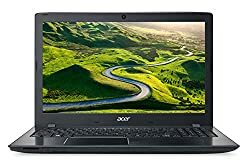 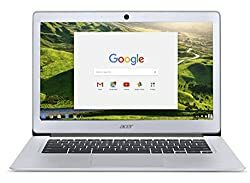 Laptops price list in India shown above is curated from top online shopping websites in India like Amazon, Flipkart, Snapdeal. 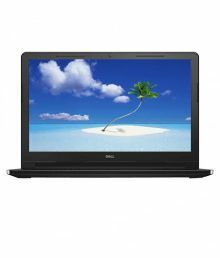 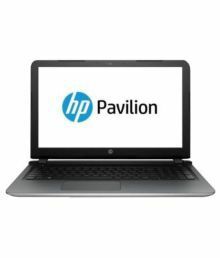 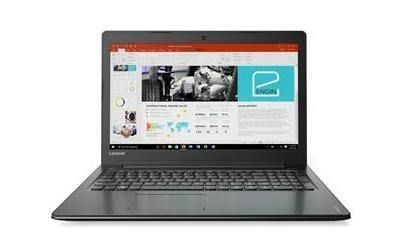 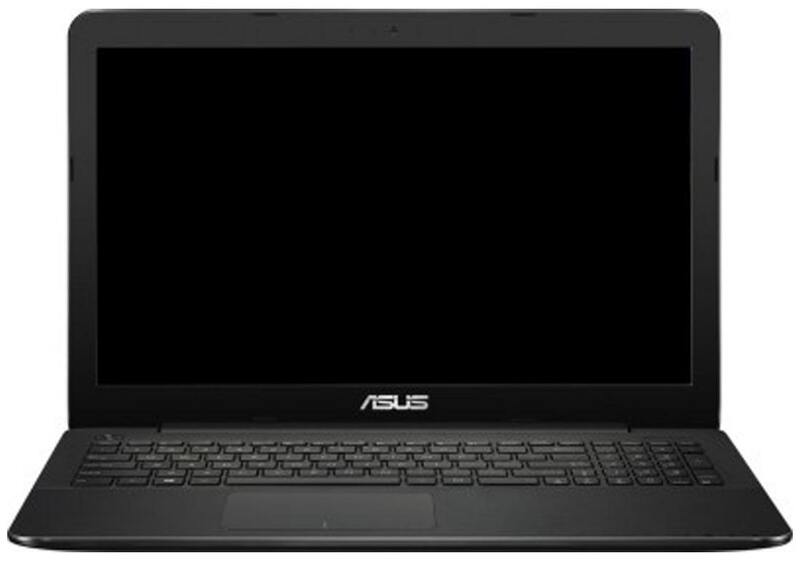 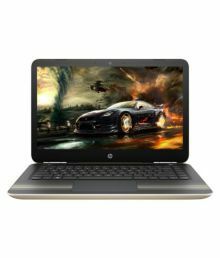 To compare Laptops prices online, please select (click) a given Laptops. 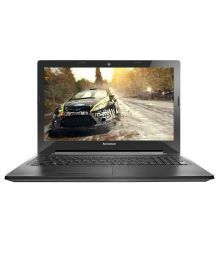 During Laptops price comparison, Laptops price in India may vary. 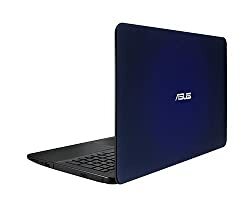 Laptops Price List is valid in Chandigarh, Mohali, New Delhi, Mumbai, Pune, Bangalore, Chennai, Hyderabad, Jaipur, Kolkata, Ahmedabad, Surat, Rajkot, Kochi, Aurangabad, Amritsar, Bhopal, Bhubaneswar, Gurgaon, Noida, Trivandrum, Nagpur, Lucknow, Mysore, Bengaluru, Kochi, Indore, Agra, Gurugram, Mangalore, Calcutta, Vizag, Nashik, Ludhiana, Jammu, Faridabad, Ghaziabad, Patna, Guwahati, Raipur, Ranchi, Shimla, Mysuru & all other cities in India.